The story of the legendary pilots and their daring exploits. World War One was the first truly modern war fought with modern equipment and for the first time the new-fangled aircraft were to play their part. The war created a new breed of men: brave, resourceful and skilled at piloting the new fighter aircraft. Many became household names and their exploits became legendary. 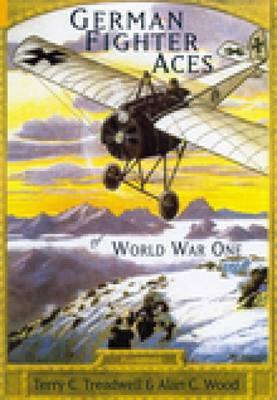 At a time when, for some, their flying time could be counted in hours before they were shot down, the war inspired a group of elite pilots - the Aces. Those that fought on the German side included Frieherr Manfred von Richthofen (the Red Baron), Ernst Udet and Herman Goering (later to play a prominent part in the Second World War).